Loghouse was first established in Ireland in 2007. With over 2000 installations to date we are Ireland’s leading supplier of log cabins and garden outbuildings. 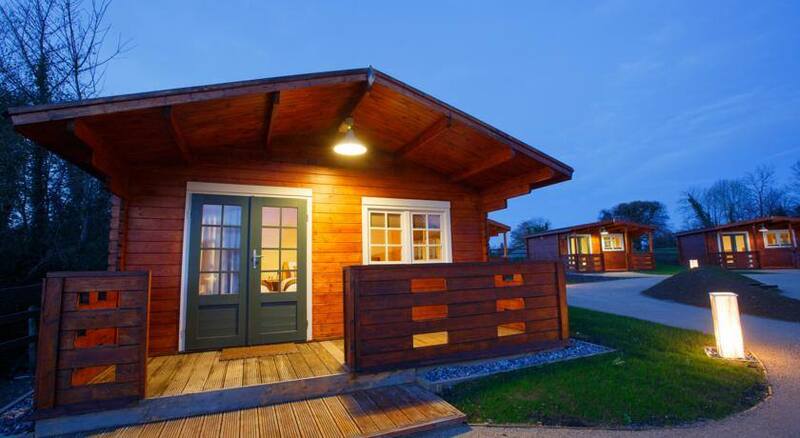 We pride ourselves in being able to offer fully bespoke or customised log cabins to the customer’s specifications. Currently the company operates from three locations within Ireland. We have a team of in-house sales associates, designers, architects and project mangers with over 50 years of combined experience in the building industry. 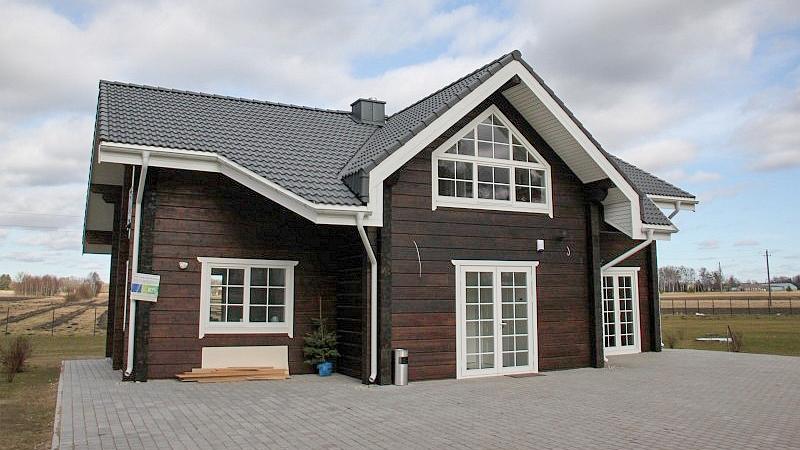 Loghouse is part of a larger Log Cabin Group supplying over 20 countries within the European Union. All our structures have been specifically designed for the Irish climate with damp proof membranes, extra window seals, end trims and sealants to protect against the harsh Irish climate. Our foundations are designed to keep dampness away from the structure ensuring a longer lifespan of the building. These measures allow us to offer a written ten-year guarantee direct from our factory. All our timbers are from Scandinavian Pine and are FSC (Forest Stewardship Council) certified, certificates available upon request. Our people are well trained in their fields, safety certified and bonded for your re-assurance. We practice CPD (Continuous Professional Development) as part of our commitment to stay up to date with the newest ideas, standards and techniques within the industry. Our state of the art factory was established in 1995. Currently there are over 200 staff manufacturing all components of the cabin from the structural timbers to the doors and windows to the roof cladding. This guarantees a level of quality within the structure eliminating outsourcing from multiple manufacturers. All our timber is treated and milled by the finest German made machinery to the highest of tolerances. Our factory uses all of the timber purchased, where offcuts are used in glue laminate manufacturing and even the sawdust is reconstituted into wood pellets for stoves.